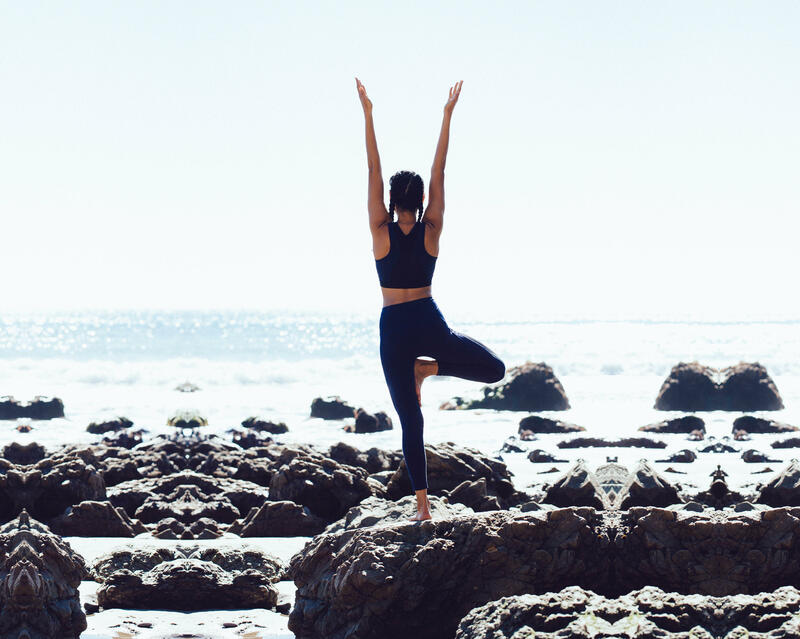 Join us at Gurney's Resort in Montauk, where we'll be hosting a weekend escape of yoga and meditation. Get a first look at Nadi X, activated clothing designed to guide your form with tech. RSVP in the link above, and sign up to be an Xperimenter for future Wearable X events. TRULY // NADI X COCKTAIL HOUR: Kick your weekend off with a refreshing cocktail hour hosted by Truly, the first 100 carlorie spiked sparkling water. FIRESIDE CHAT: BALANCING TECH AND LIFESTYLE: Join CNET Executive Editor Sharon Profis and Wearable X CEO Billie Whitehouse in this interactive chat on how to maintain a present sense of self in a world saturated with everpresent technology. THE UP-RISE FLOW WITH KRISTIN CALABRIA: This energetic practice fuses creative asana sequencing with traditional strength and resistance training. We'll heat up the core in preparation for inversion and arm balance work. You'll walk off your mat feeling empowered and ready for whatever the world has waiting. CLOSING SUNDAY FLOW YOGA WITH ADITI SHAH: Close your weekend with a sequence designed to warm up + energize the body, using deeper held postures and restorative breathwork.